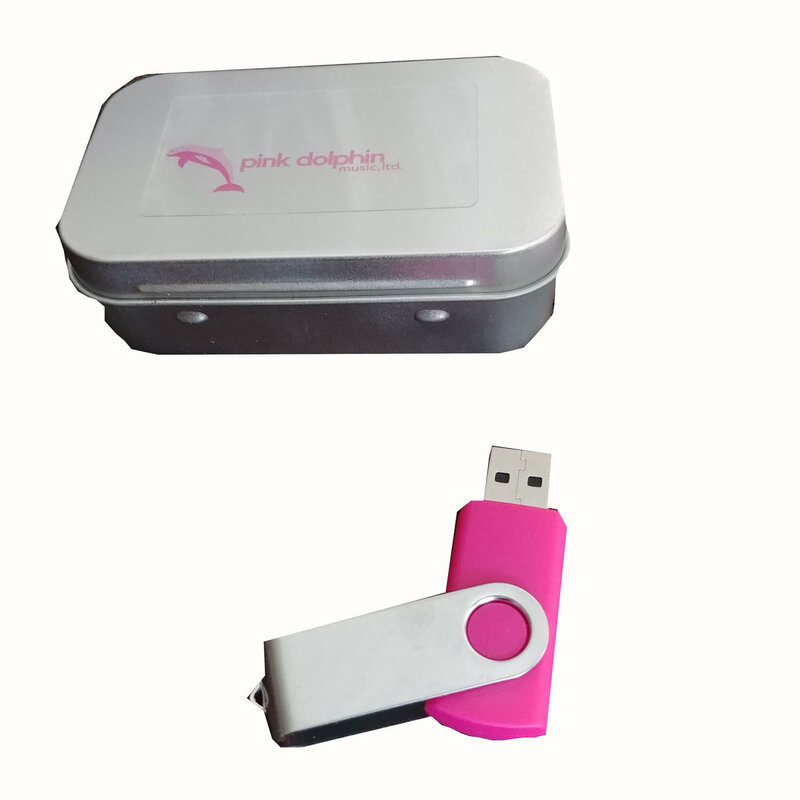 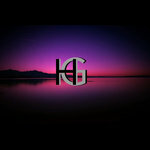 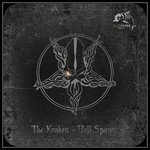 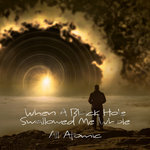 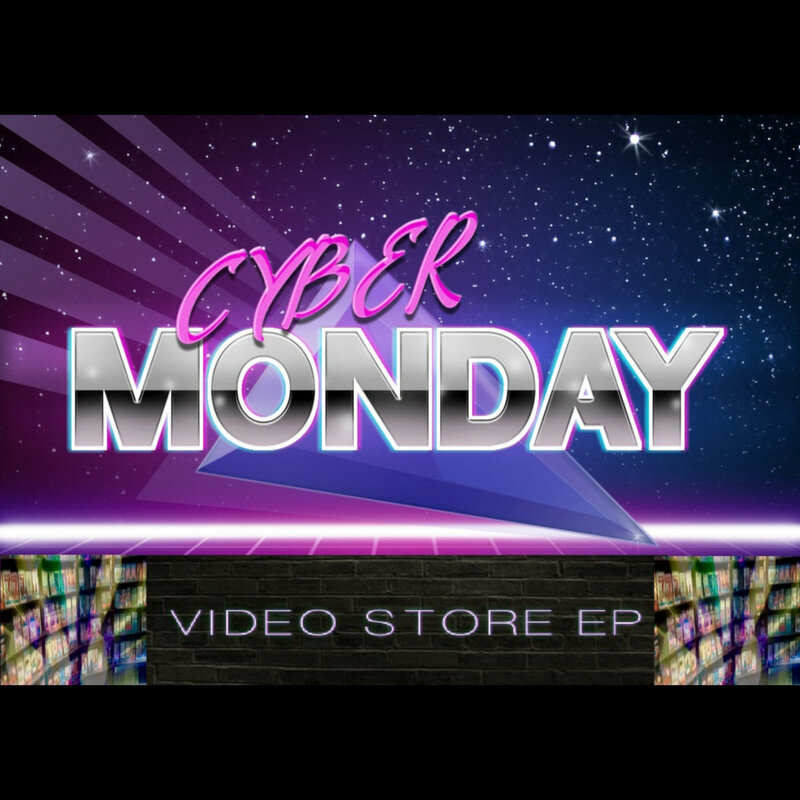 Includes unlimited streaming of Video Store EP via the free Bandcamp app, plus high-quality download in MP3, FLAC and more. 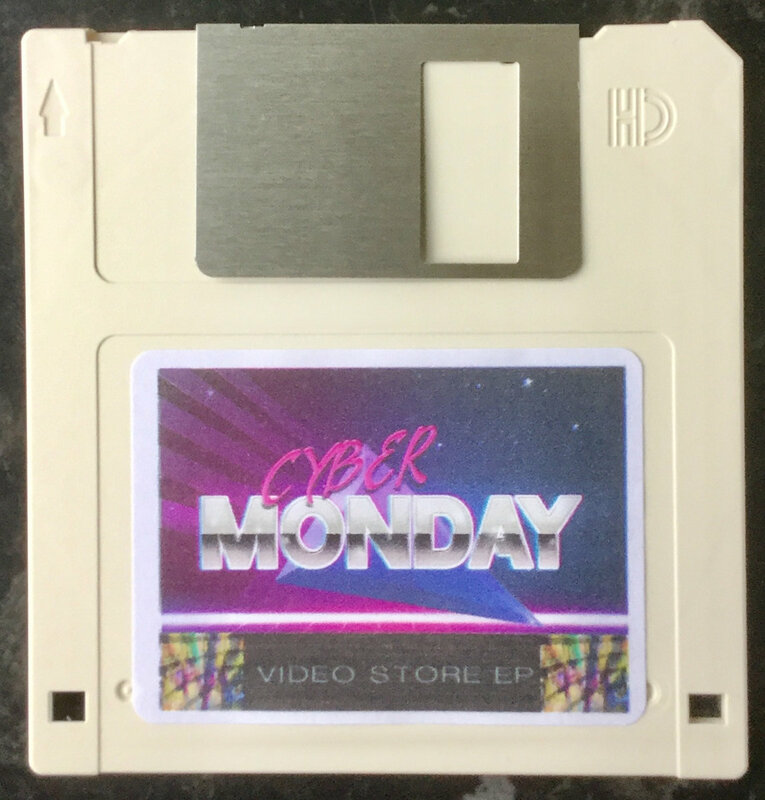 Cyber Monday returns with another 4 track EP of SynthWave music. 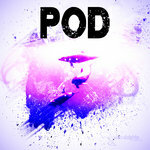 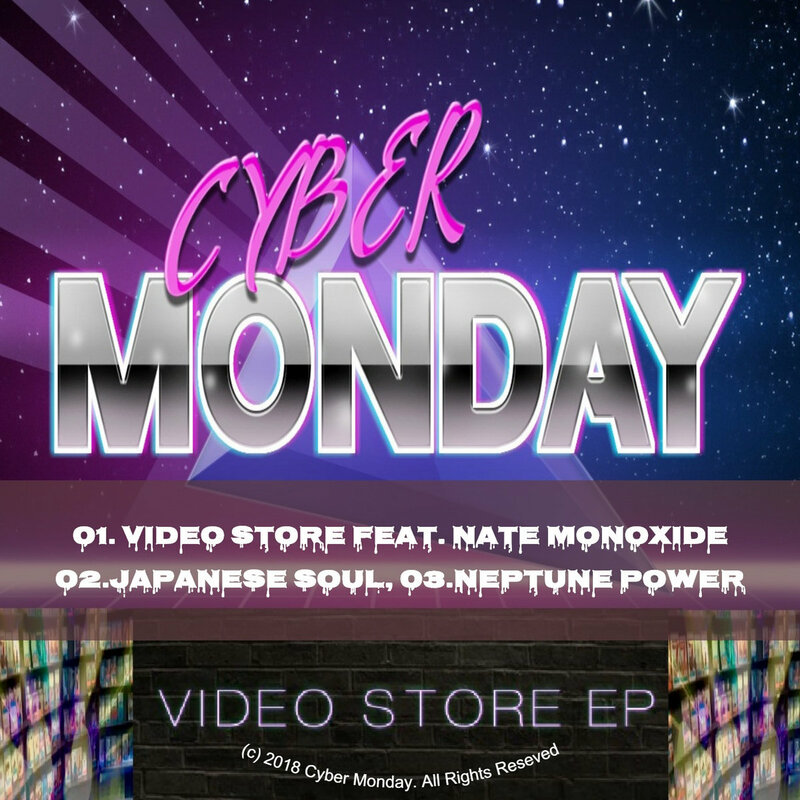 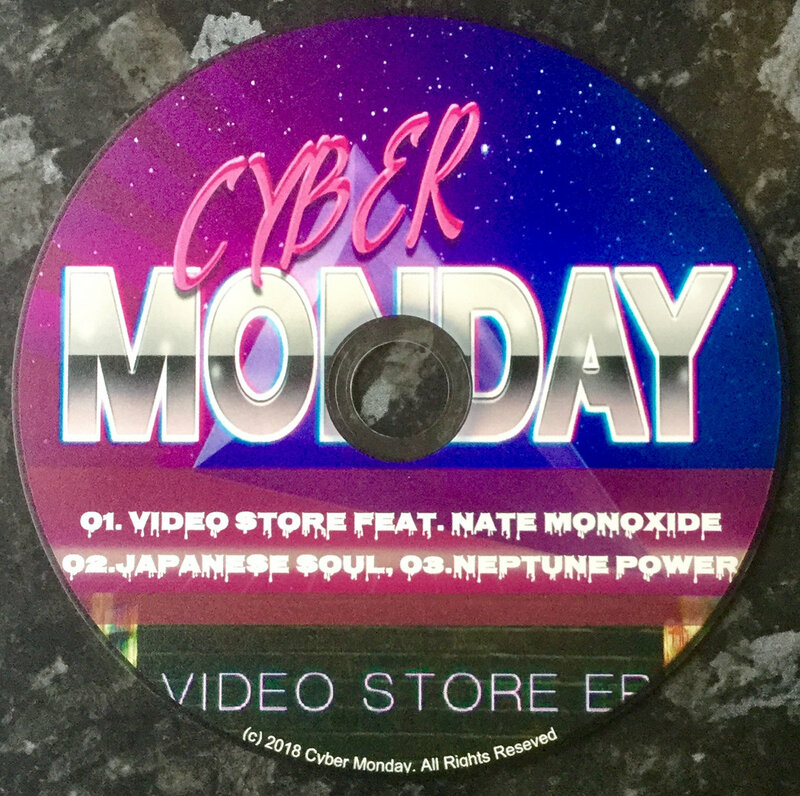 The title track - Video Store - features the vocal talents of Nate Monoxide, while the other tracks are pure Cyber Monday featuring that retro 80s feel.